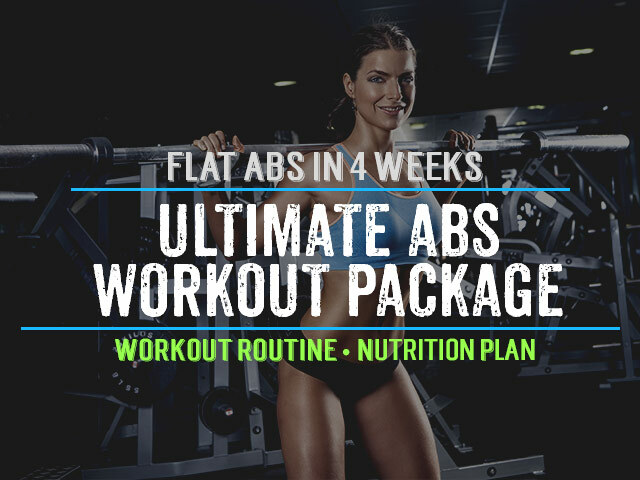 Taking on the biggest challenge most of us face, I wanted to write an article on a different and highly successful approach to help you get rid of belly fat. The angle that we will look at is one that looks at some research done at the University of Wisconsin which revealed that weight training when combined with cardio is more effective at burning calories than almost all popular forms of cardio. Specifically this research was focused on training with kettlebells because of it’s recent popularity and success seen by coaches in professional sports. 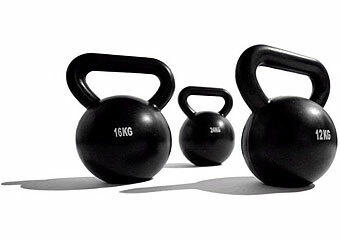 If you’re not sure what a kettlebell is, it is basically a round weight with a handle that is intended to be swung (view image here). What was fascinating about this study was that it found that on average you are burning about 9.8 calories a minute on the elliptical, 14.3 calories/min biking and up to 19 calories/min running but training with a kettlebell burned on average 20 calories a minute. This is a clear winner because if you compare this at 60 minutes that means more than 60 calories difference than running. If we do this just 3 times a week that means a difference of 180 calories and in a month we’re looking at 720 calories. Now we can really begin to see the difference this can make as a long term strategy! You can do each of these exercises 3 sets in a row for 12-14 repetitions and really begin to blast through that belly fat. Just remember to start out super light and watch your form until you build the experience to go heavier. 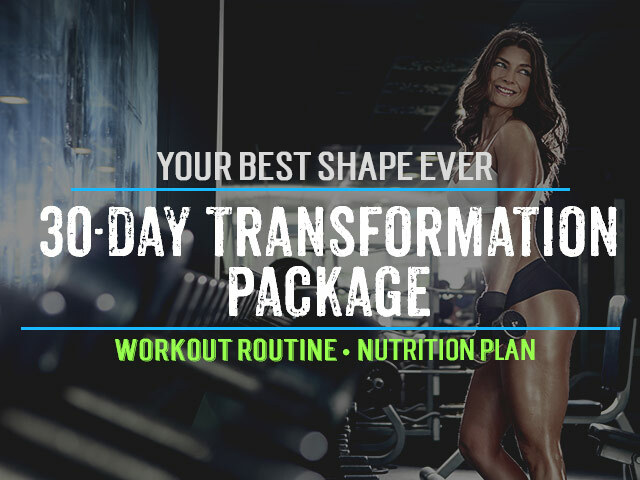 The trick is to keep a fluid movement and start out with an explosive bang to really exert maximal force and turn on your metabolism engine. Now is the time to put some change into your routine and try adding in kettlebell exercises such as those in this article as they are a great way to help you get ride of belly fat which has been nagging at you lately. If you don’t have kettlebells in your gym you may want to try this very inexpensive kettlbell- Altus 2 In 1 Power Medicine Ball And Kettlebell, definitely a great long term investment. 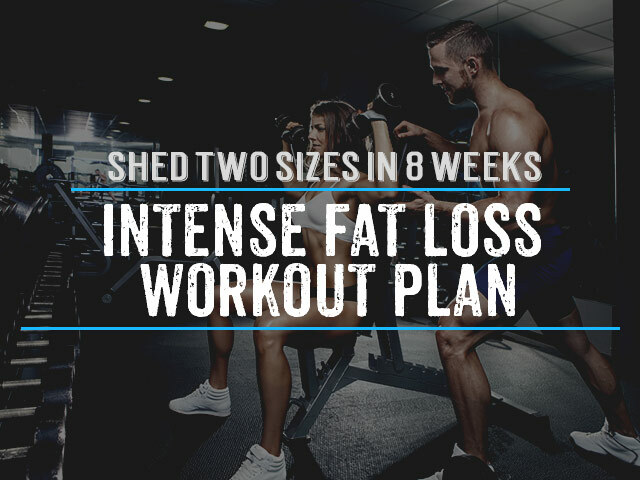 Remember if this helps you burn just 60 extra calories a session, in a month we’re talking about the difference of about 1000 calories when you compare it to running and that means only one thing – fat loss in your belly!